The Prime Minister, Hon Peter O’Neill CMG MP, has again questioned the motive behind the Opposition Leader’s attacks on APEC that he said are the same as the senseless attacks the Opposition Leader made against the Pacific Games in 2015. “The Leader of the Opposition is the most reckless and bloody-minded selfish individual that we have ever seen in the political history of this nation,” the Prime Minister said. “He stands in the Parliament and says if he was Prime Minister he would cancel APEC in 2018. “Well, he will be lucky to win in his seat of Kandep let alone to win Government, so no one has to worry about his threat. “But it is concerning that someone, who would call themselves a leader, would try so had to tarnish the reputation of the nation in the international community. “APEC is not only hosted by big economies, but also by smaller economies such Brunei and New Zealand, and their APEC years were very successful. “These countries did not spend billions of dollars to host APEC, but they hosted APEC in ways that was fitting with their capacity. “The Opposition keeps talking about billions being spent on APEC because of IMF analysis that also included building a new airport, a new convention centre, a new sea port and new hotels. “That projection is not accurate because even if a new airport was built, this would not be for APEC but would be because of increasing passenger demand in Papua New Guinea. “Russia built a new university campus and one of the world’s largest suspension bridges when they hosted APEC, but this was not built for APEC because the infrastructure was needed. “In the budget we will set aside two hundred and fifty million Kina for items related to APEC, and most of that is to improve the capacity of our Government agencies and officials. The Prime Minister said the Opposition Leader was either ignorant or deceptive in understanding what is involved with hosting APEC and the benefits it will deliver for the nation. “The Opposition Leader still says APEC is just one meeting. “He has no idea of the potentially two hundred meetings and workshops that will take place in our country to advance sectors such as transportation, agriculture, tourism and mining. 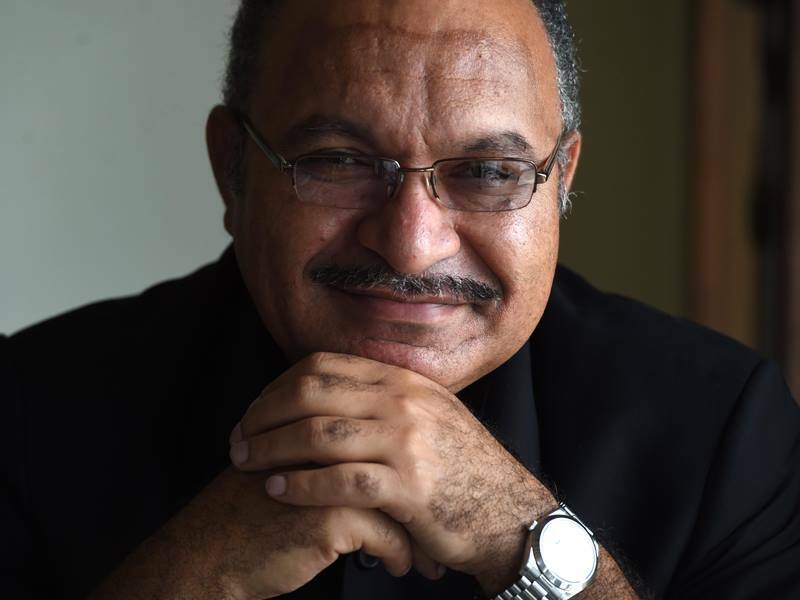 PM O’Neill said that nation had woken up to the mud slinging and incorrect information from the Opposition Leader after his lies were exposed during the Pacific Games. “The Opposition Leader tried to ruin the Pacific Games and said he wanted it cancelled also. “He talked the games down telling the world that the Pacific Games would fail and the that venues were not safe. “Now, with similar claims about APEC, the Opposition Leader is becoming a laughing stock in the international community."